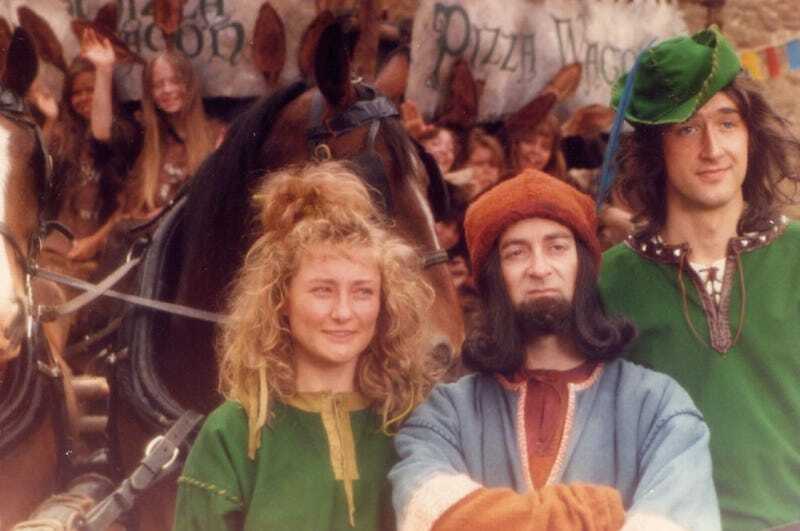 The 90s British kids TV show written by Tony Robinson (aka Baldrick), who also played The Sheriff of Nottingham, was about the band of Merry Men we all remember but Robin was an incompetent and vain idiot and the real leader was the smart and savvy Marian. It subverted all the Robin Hood tropes, spoofed contemporary culture and had a touch of social commentary, and Danny John-Jules (Red Dwarf's The Cat) got to sing some songs. It was just really good - here's the first episode.